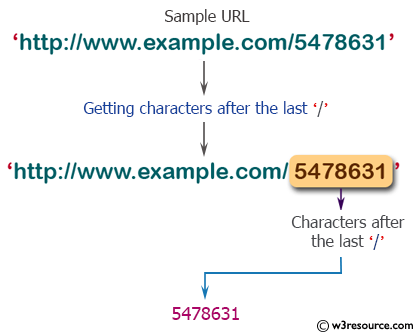 Write a PHP script to get the characters after the last '/' in an url. 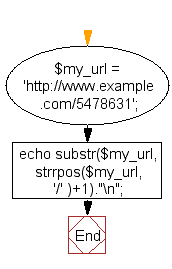 Previous: Write a PHP script to remove trailing slash from a string. 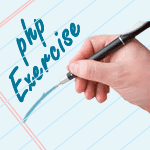 Next: Write a PHP script to replace multiple characters from the following string.